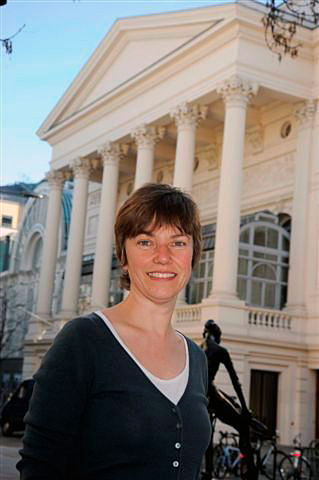 Dr. Louise Fryer has been an audio describer at the National Theatre since it first offered the service in 1993. Louise worked for the BBC, launching a pilot Audio Description Service, as part of the Audetel project. She has described films and videos and most recently was the accessibility advisor for the BAFTA-nominated film Notes on Blindness (2016). She has written and voiced audio guides for many museums and galleries including the British Museum, The Natural History Museum, and Hampton Court. She has also run live audio descriptive tours for Tate Britain. She regularly works for VocalEyes, who describe productions all over the UK.